Once you’ve made the wise choice to beautify your home or office with new cabinetry, or to simply reface your existing cabinetry, Dickerson Custom Cabinets partners with you every step of the way. 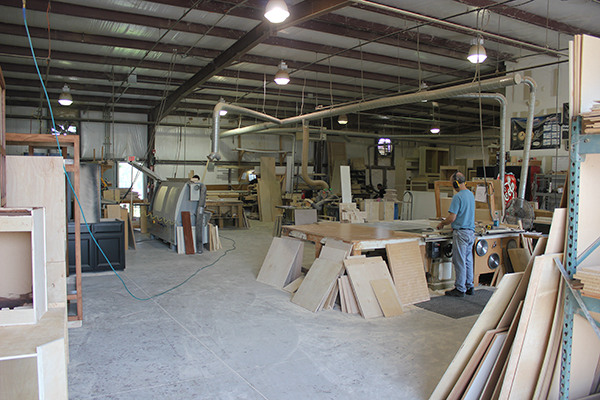 The professionals at Dickerson Custom Cabinets save you money by serving as both fabricator and installer, essentially eliminating the middleman. We carefully listen to your concepts and preferences, offering our own tasteful and original ideas for you to consider. Together we help you decide which woods, finishes, and hardware will work best to showcase your vision. Dickerson Custom Cabinets comes to your home or office to take meticulous measurements so your new cabinetry can be custom-crafted and all project challenges can be clearly articulated to mitigate schedule delays. 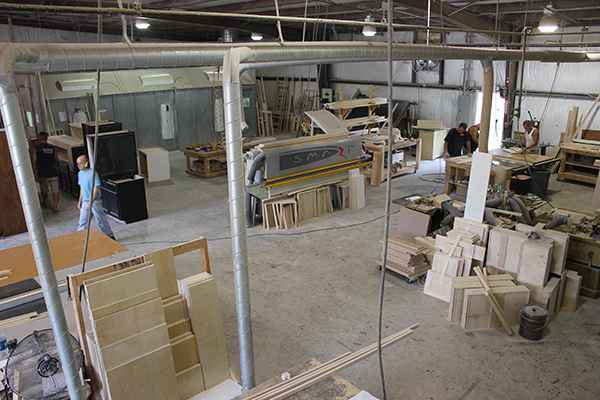 Then it’s back to our spacious, well-equipped fabrication facility to painstakingly create cabinetry that turns your vision into reality. Our cabinet makers are modern-day artisans using the latest tools and technology to craft cabinetry that speaks to both your spatial and aesthetic requirements. 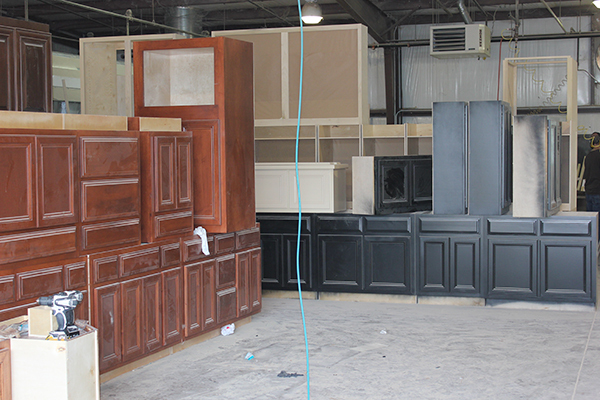 The installation process is accomplished by Dickerson Custom Cabinets’ experienced, professional installers. They work both painstakingly and efficiently to ensure a precise and permanent fit, accomplishing alignments where nothing may have aligned for years. They pride themselves in working in a neat and orderly fashion to avoid marring your floors, countertops, walls or windows. As a convenience to you, Dickerson Custom Cabinets will be happy to coordinate your installation to coincide with any other renovations you have planned. And the entire process is guaranteed.